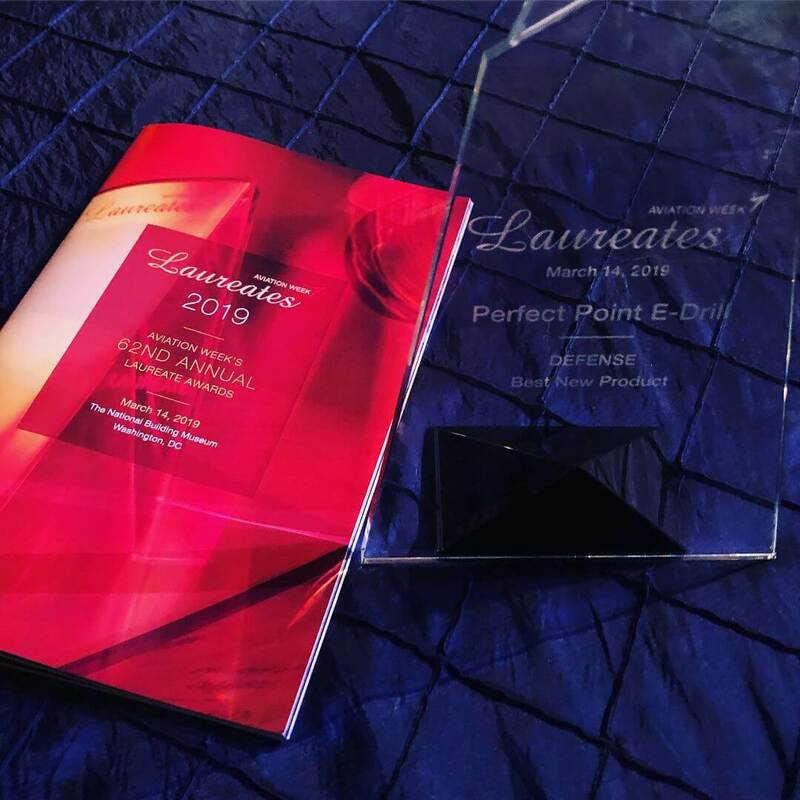 Perfect Point’s E-drill recognized as the Laureate winner at the 2019 Aviation Week Laureate Awards in the Best New Product Category. 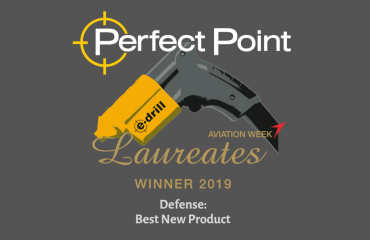 During Perfect Point’s short history, the E-drill has earned the trust of aerospace military and commercial leaders platforms from the B-2, F-5, F-15, F-16, F-18, F-22, F-35, C-130, KC-135, and V-22 to select platforms for Airbus, Boeing, Northrup Grumman, Lockheed Martin, Gulfstream, Rolls Royce, Pratt & Whitten Bombardier, Embraer, and leading airlines. 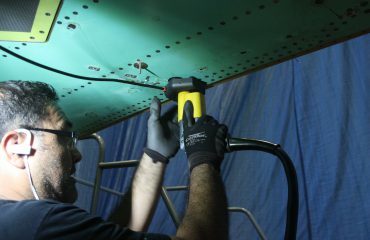 Perfect Point has delivered over 300 E-drill fastener removal systems worldwide. 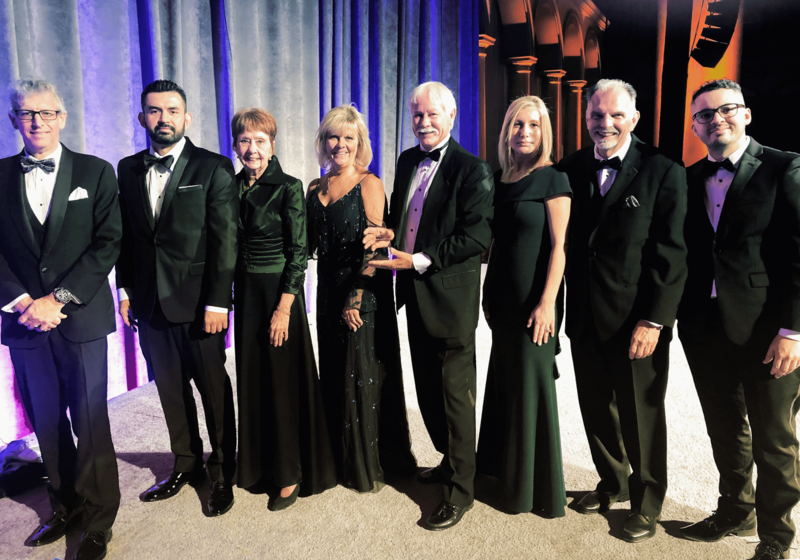 Every year, Aviation Week Network celebrates the achievements of the aerospace industry’s top innovators. 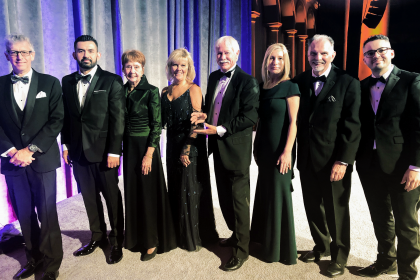 The Perfect Point EDM team attended the celebration this year at the 62nd Annual Laureate Awards to celebrate the E-drill being honored as the industry’s Best New Product. 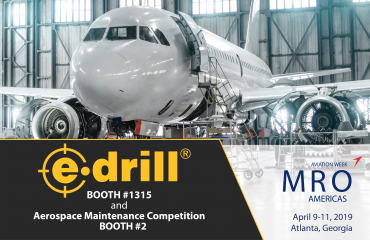 The E-drill was nominated for significantly reducing the time to complete a modification, setting a new standard for MRO operation for Northrop Grumman and the warfighters at Whiteman Air Force Base. We are particularly proud because we share this rarified air with some of the best in the business. Congratulations to every winner. Perfect Point’s breakthrough Fastener Separation Technology (FST), the E-drill, provides handheld portable electro-discharge machining (EDM) for repeatable accuracy and effectiveness. The E-drill consistently cuts the head or collar from hard-metal fasteners (titanium, steel, and nickel alloys) in less than 10 seconds with a damage rate <1% while creating no hazardous FOD. Unique and easy-to-use alignment tools ensure accurate cuts with no damage to the parent structure, composite or metal. The forceless process protects mechanics from hand, arm or shoulder injuries. The E-drill signiﬁcantly outperforms standard twist drills that can take ﬁve to seven minutes per fastener with a damage rate >20%.